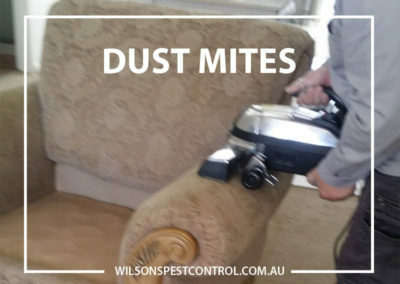 Our range of services are designed to refresh any mattress, lounges, chairs, curtains, rugs, pillows and any other bedding. 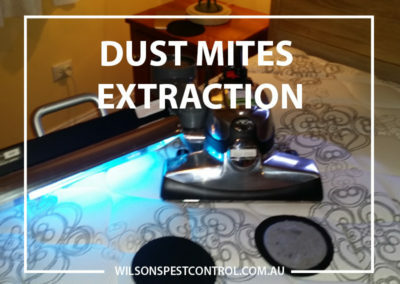 Our service is provided using a state of the art new technology dry extraction method with a 1.9hp motor. 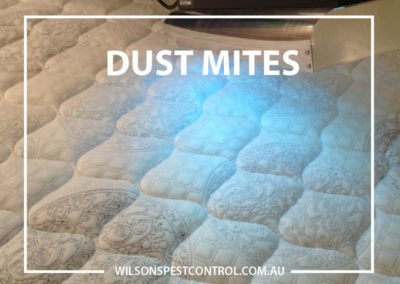 We treat the mattress firstly by extracting dead skin, dust mites and allergens, then treating the mattress with an ultraviolet high output commercial germicidal light which the treatment has shown to give a 100% reduction in the growth of Coagulase negative Staphylococcus sp, Bacillus sp, Pencilluim sp, yeasts. 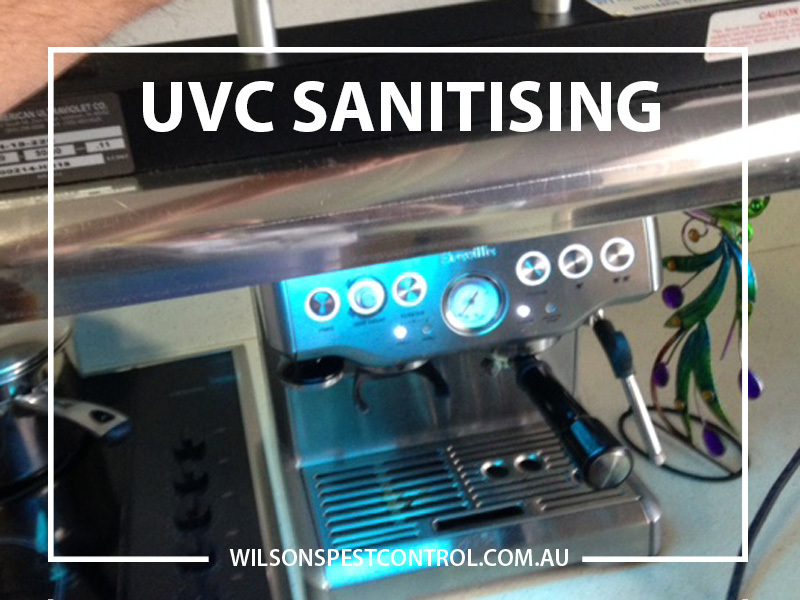 We pride ourselves of our personal service which is discreet and confidential. 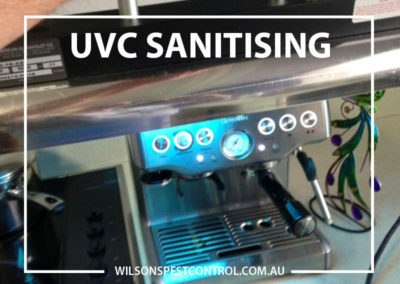 We are flexible and will work with our customers to ensure the job is done timely and professionally with minimum disruption to you and your business. 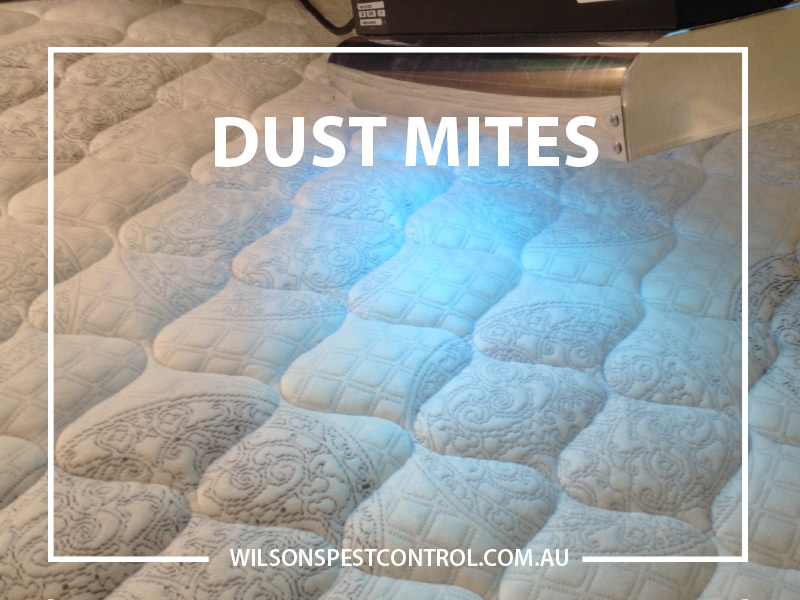 Many studies have shown a single mattress contains organic, materials as well as bacteria, viruses and fungal spores, all which can cause allergies to humans. 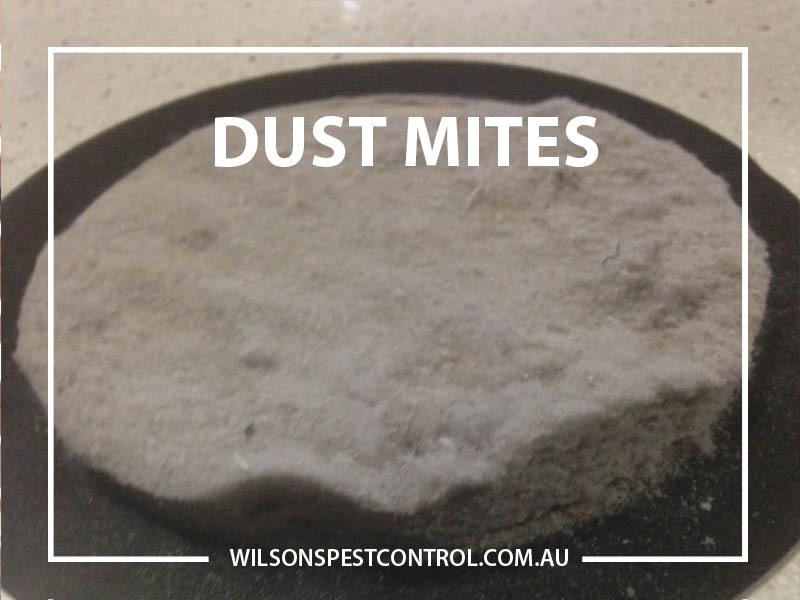 Pillow alone can increase in weight by 10% in just over 1 year, harbouring dust and mites from your body. 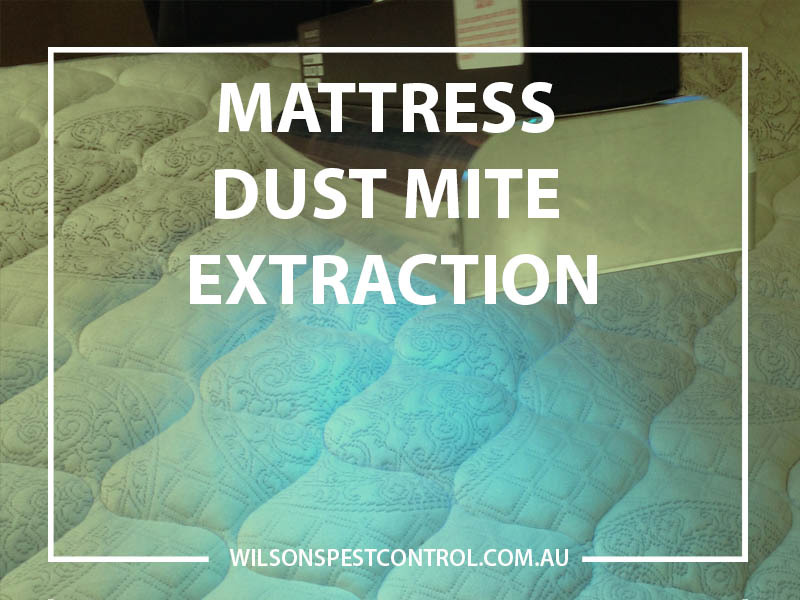 Steer clear of mattress cleaning where the process is by wetting the layer of your mattress when selecting a service. 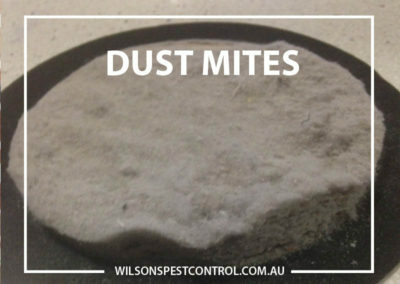 We don’t use chemicals which could cause irreversible damage to your mattress and could cause harm to your customer. 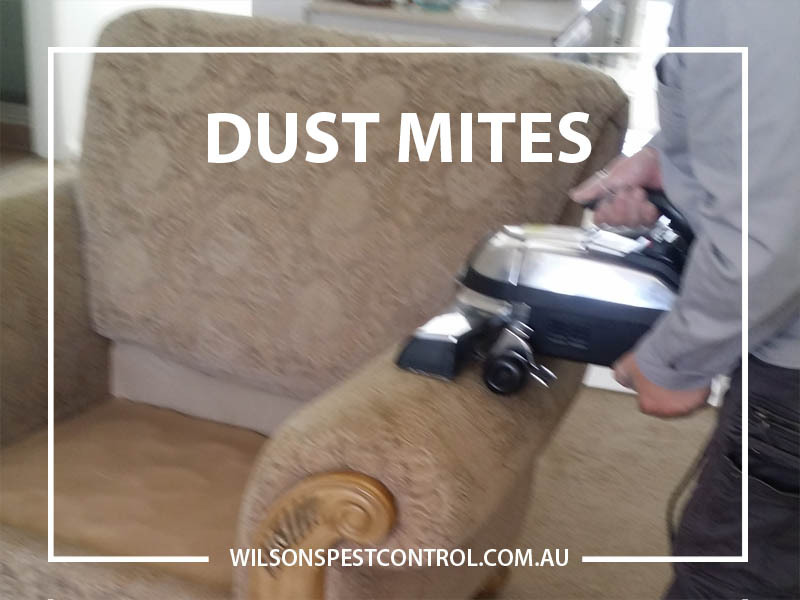 This service is fantastic if you suffer from allergies, asthma or are allergic to dust mites. 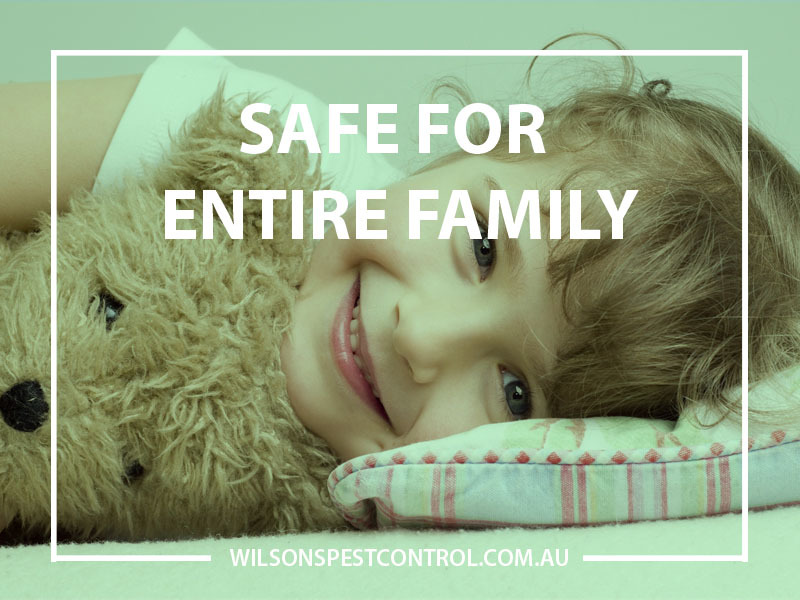 It is a great service for pre schools or baby nurseries to ensure the bedding is refreshed and safe without harsh chemical use. 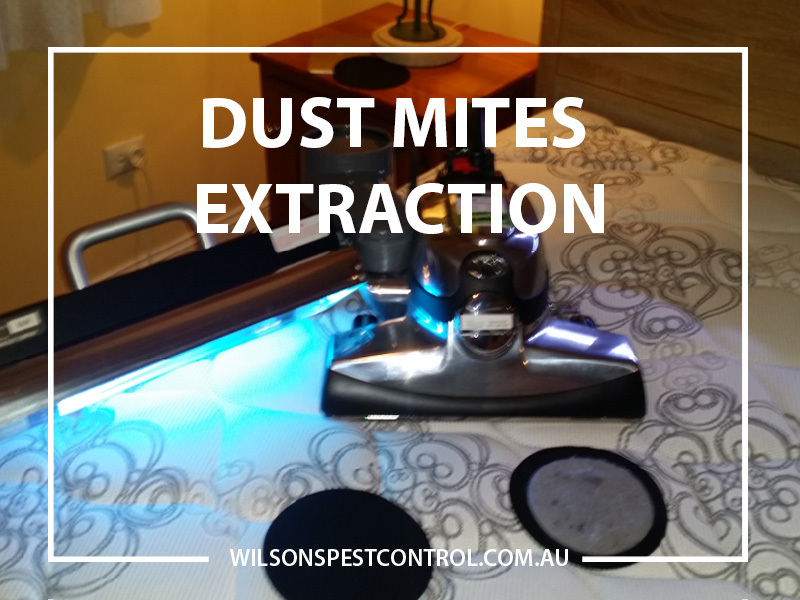 Hotels, Hostels, Nursing homes we can tailor a package to remove the dust mites and carry our a pest service at the same time. 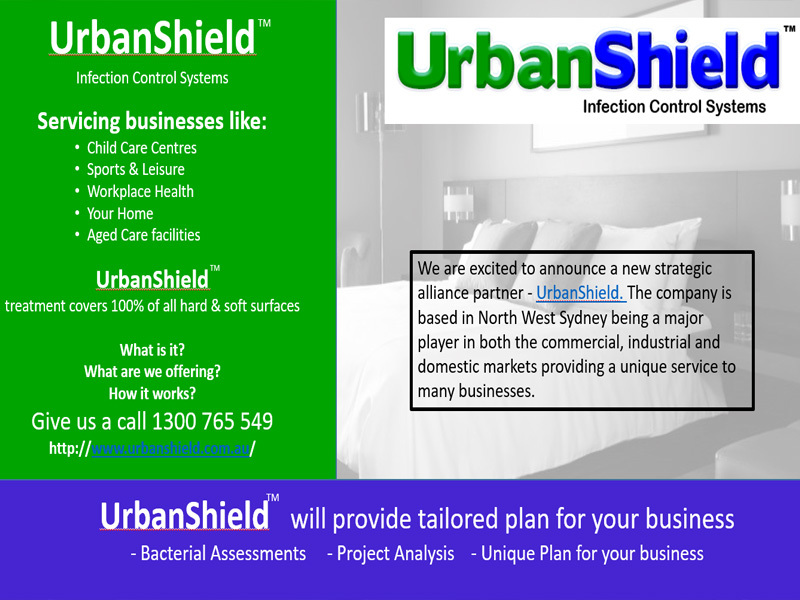 We work with our customer to fit in the service at a time that works best where it be early morning or late evenings. 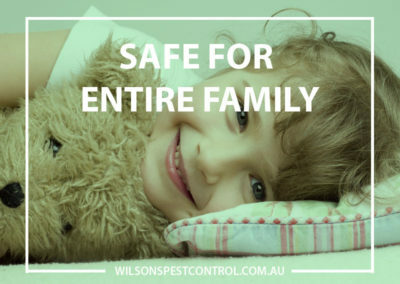 Call Wilson’s Pest Control today on 0451 590 398 if you are concerned about allergies in your family.